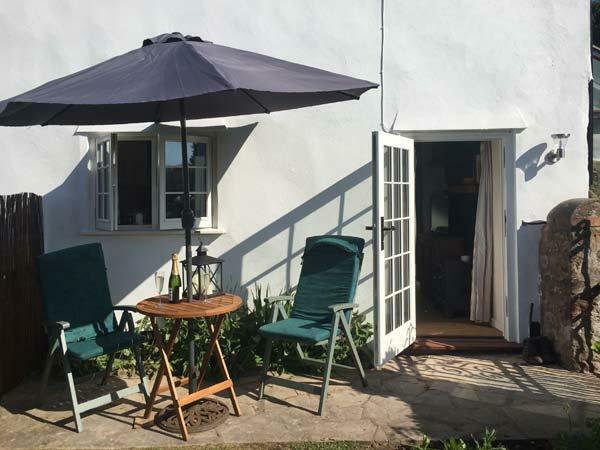 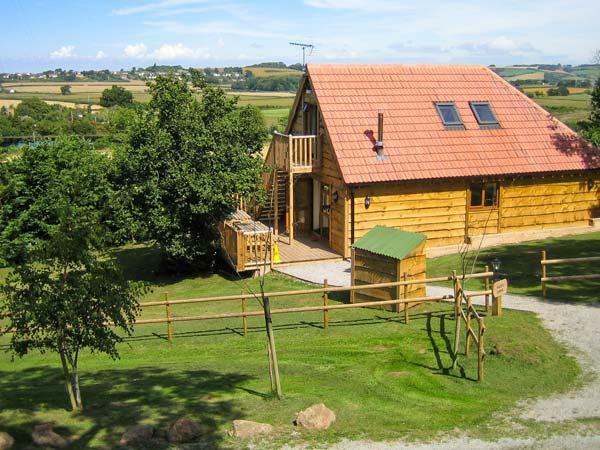 Holiday Cottages in Washford and Watchet with Reviews. 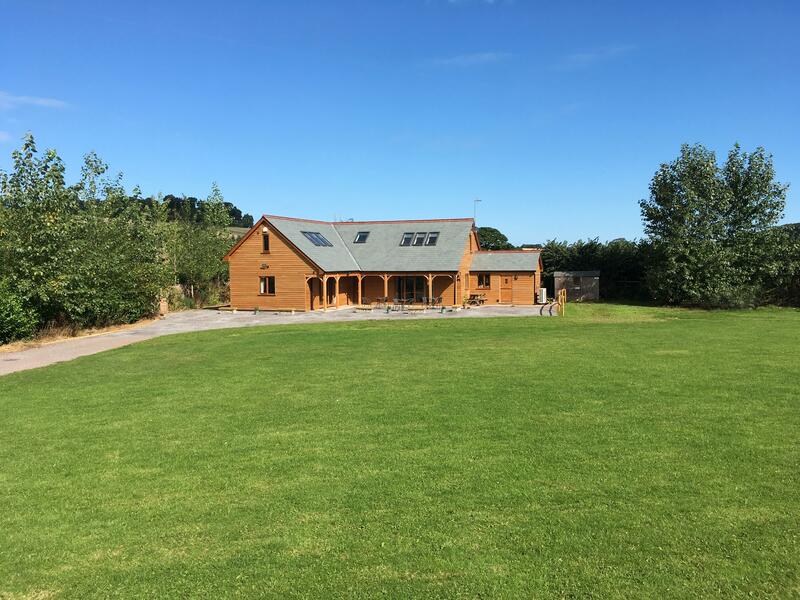 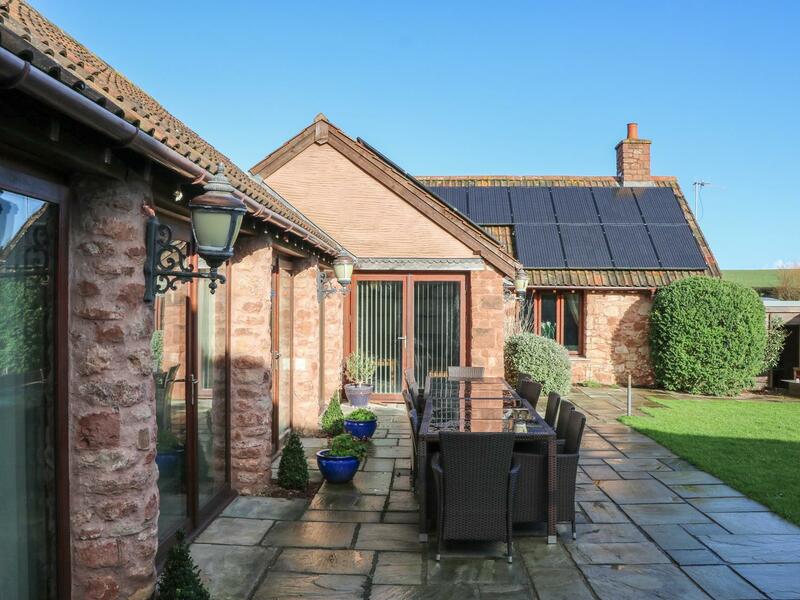 Providing 8 bedrooms and sleeping 16 persons, The Old Byres is a generous and sizable property in Washford in the enchanting area of Somerset. 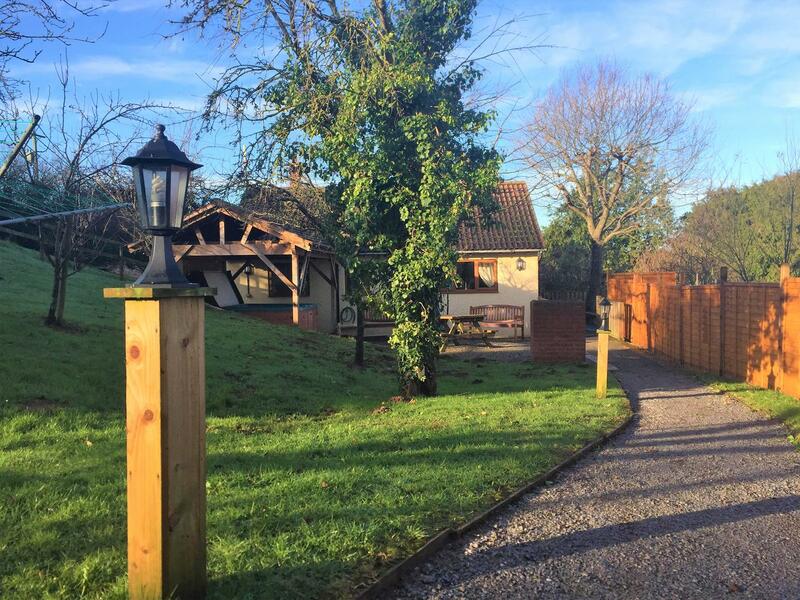 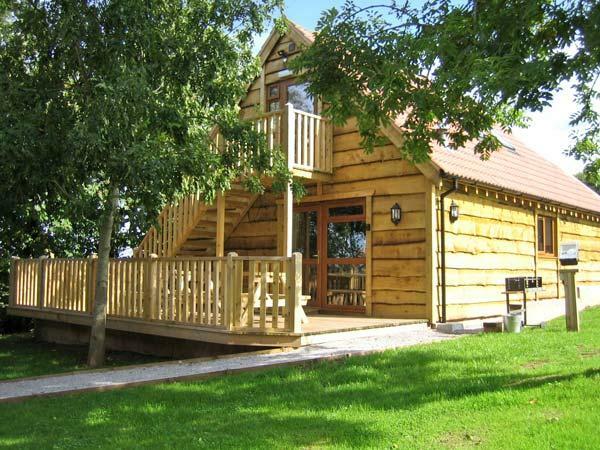 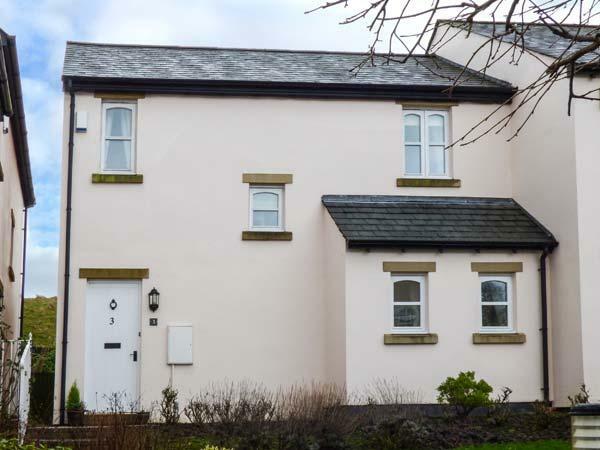 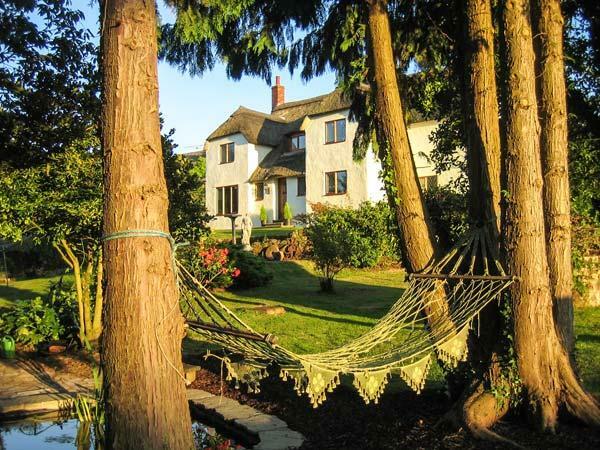 The Retreat is a big self catering property in Washford, The Retreat has 8 bedrooms. 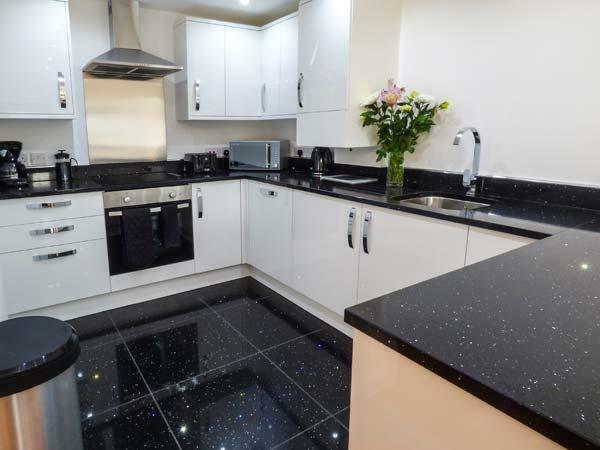 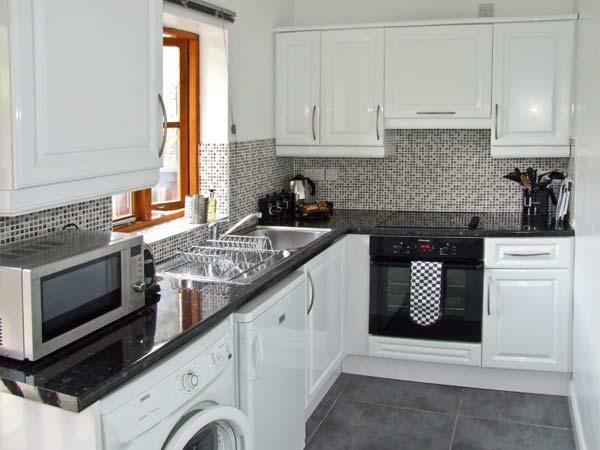 A dogs welcome self catering property in Washford, accommodates 6 people with 3 bedrooms. 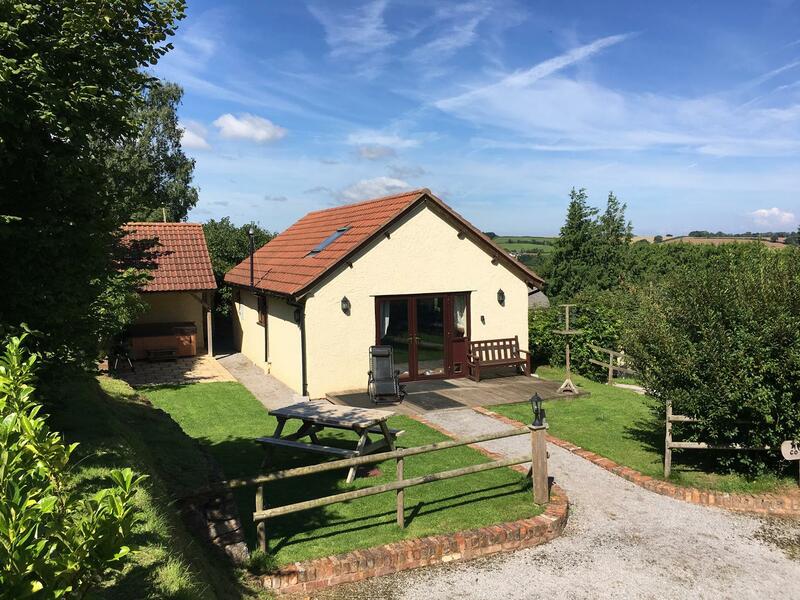 Pefect for bringing your dog, also is equipped with WiFi broadband and see reviews and images here.